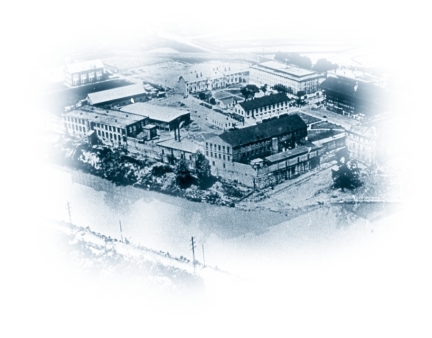 Allendale and Evans Correctional Institutions became operational in 1989. That year, the Budget and Control Board approved the release of $24 million to begin the construction of the Central Correctional Institution (CCI) replacement facility in Lee County (it would later be named Lee Correctional Institution). During the early 1900s inmates were required to wear striped uniforms. 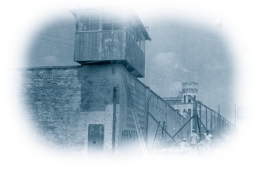 Correctional officers were able to monitor the inmates from the top of the building. 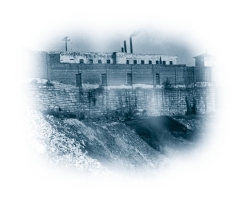 The first inmates entered the State Penitentiary in April 1867.